Are you looking for healthy breakfast ideas? Try these whey protein smoothie recipes. They’re nutritious and easy to make—and great-tasting. 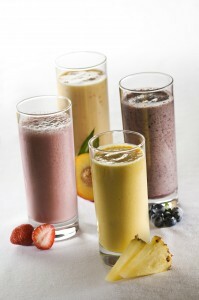 Select one of the whey protein smoothie recipes below. Add ice cubes as desired to each recipe. See also these posts for smoothie and juicing recipes. 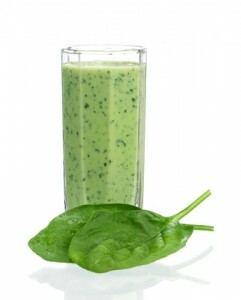 Do you have delicious whey protein smoothie recipes of your own? If so, please share your recipe in the comments section below. You’ll be helping other readers find delicious ways to improve their health! add, chocolate, health, healthy breakfast, healthy smoothies, honey, hormone, juicing recipes, juicing recipes for energy, milk, organic, pomegranate, protein, recipe, smoothie, spinach, stevia, whey protein smoothie recipes, yogurt.